Creative Spotlights are a column by Brandon Teteruck highlighting industry talent in anime. This week looks at Kozue Amano and Junichi Sato's ARIA! Creative Spotlights are a column of articles with the goal of highlighting exceptional talent in anime. With a growing amount of interest in the area of anime production, I am hoping to bring to light the individuals responsible for many fantastic anime series. Directors, animators, and even character designers will be profiled, along with some of their most noteworthy work. Through these features articles, I hope I can generate more discussion on these key figures in anime and get people to check out some of the lesser-known anime out there. 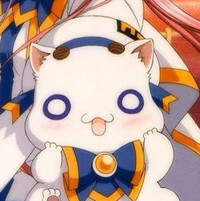 This feature will be on Kozue Amano’s ARIA series. I’ll be looking at the unique setting of the manga and covering the production of Junichi Sato’s anime adaptation. Earlier this week, Crunchyroll acquired ARIA the Animation, the first season of one of the most famous slice-of-life series. 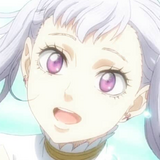 Adapted from the manga by Kozue Amano (who in recent years is best-known for Amanchu! 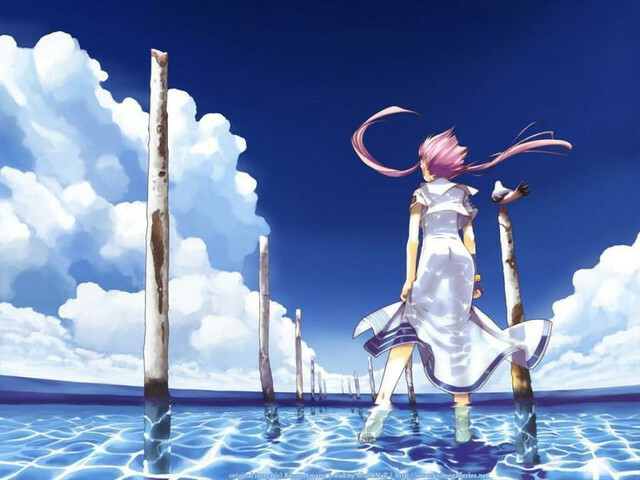 ), the first season of ARIA aired back in 2005 and was directed by Junichi Sato. With 3 television seasons and multiple OVAs, the ARIA franchise has a strong legacy amongst fans of iyashikei anime. Boasting an expansive cast of loveable characters, an intriguing setting with breathtaking scenery, and many heartwarming moments, it’s no surprise that you’ll find ARIA at the top of many people’s lists. 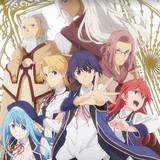 Now that this wonderful series is available for streaming on Crunchyroll and has a Kickstarter for an English dub from Nozomi Entertainment, there’s no better time to experience the magic of ARIA! Set in a terraformed colony on Mars in the distant future, ARIA takes place in a city called Neo-Venezia. Modelled to be the spitting image of Earth’s Venice, down to its intricate architecture and narrow canals, the city is a peaceful utopia free of any conflict. This joyous locale serves as the most welcoming of backdrops to novice voyager, Akari Mizunashi, the bright and cheerful heroine of the story. Venturing all the way from Earth, Akari has travelled far in order to start a new life on Neo-Venezia as a gondolier. Although she doesn’t have much rowing experience and is often clumsy, Akari’s bubbly personality and optimistic outlook allows her to find enjoyment in even the most mundane events on Neo-Venezia. ARIA is a slow, relaxing show that focuses on the everyday happenings of its charming cast of characters. Like other slice-of-life anime, it presents a narrative that doesn’t throw story hooks and plot twists at the viewer. Instead, it engages the audience through the cast’s lively personalities and the unforgettable setting of Neo-Venezia. It’s not a work for everyone, as some viewers may not find it eventful enough. But for those that are able to find beauty in the smallest of things, there’s much to enjoy about ARIA. ARIA and, by extension Akari, embody the ideology of stopping to smell the roses along the way. 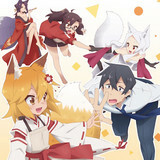 Being an iyashikei anime in its purest form, the series is less about the destination, but rather the journey along the way. 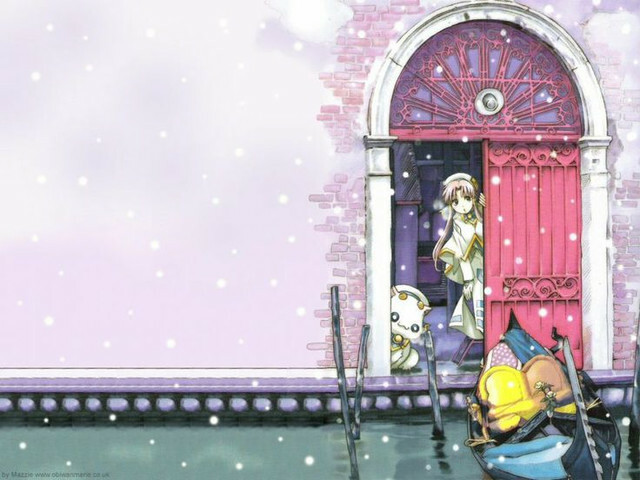 In this case, the journey refers to all the memorable people and places that Akari encounters during her time on Neo-Venezia as an Undine (the title that female gondoliers are given). Because of her caring demeanour and non-judgmental attitude, many of the city’s residents feel comfortable chatting with Akari and even telling her about their problems. As Akari spends more time on Neo-Venezia, she helps make a difference in the lives of many (as small as this difference may be). In turn, her selfless actions are rewarded by the wonders of the city itself; the calm, accepting community which she can call home. You’ll struggle to find another anime as positive and uplifting as ARIA. However, the series has a lot more depth to it than simply being a “feel-good” anime. The wondrous Neo-Venezia is without a doubt Kozue Amano’s greatest achievement as a manga artist. While her setting was heavily inspired by the real-life Venice, there’s no denying how much work she put into bringing Neo-Venezia to life. Preserving the accuracy of Venice’s architecture, customs, and traditions were fundamental in creating a believable setting. To that end, her attention to detail is astounding when doing a side-by-side comparison between Neo-Venezia and the City of Water. If you’re interested in seeing just how closely ARIA mirrors Venice, I’d highly recommend checking out this fantastic travel blog that compares many of the anime’s locales with their real-life counterparts. Additionally, ARIA contains some elements of soft science fiction. Because of the laid-back nature of the planet, most of its residents prefer to travel by gondola in order to take in the local scenery and bask in its atmosphere. The leisurely lifestyle of Neo-Venezia is far removed from the hectic hustle-and-bustle of many of Earth’s cities, and this has caused people to prefer a less-efficient means of transportation. At the same time, however, hovercraft do exist, but they’re mostly reserved for tasks such as express mail delivery. 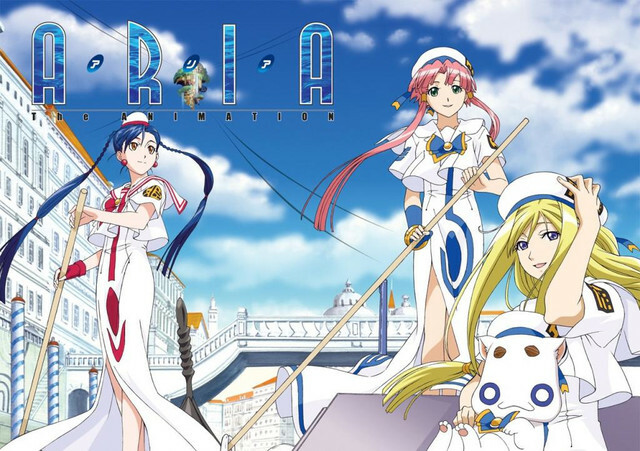 In this respect, the sci-fi elements in ARIA are more to contrast the hyper-futuristic technology with the laid-back life philosophy of Neo-Venezia. This is in effect what makes Amano’s setting so intriguing. 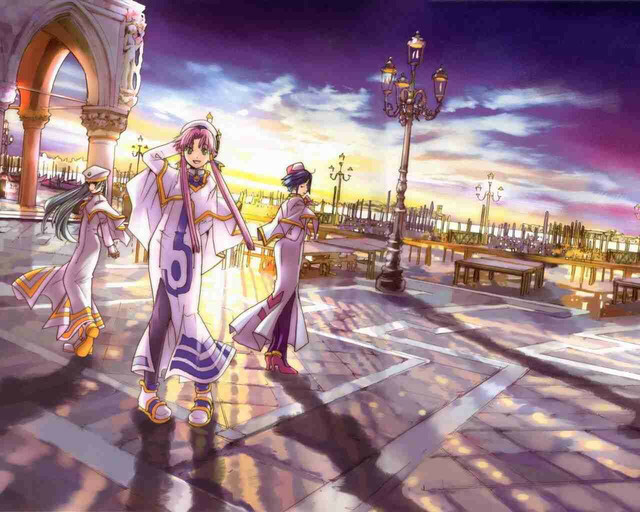 The world of ARIA is both anachronistic and nostalgic. It evokes feelings from a familiar setting, but also presents a way of life that is outdated yet accepted. Amano’s care in showing the passage of time through seasonal changes and annual customs such as lantern festivals marks an important chapter in Akari’s life. For this fifteen year-old girl, Neo-Venezia is both her playground and her staircase towards maturity. In-between the city’s expansive waterways and cozy cafes lies its hidden pockets. Unbeknownst to many, these nooks and crannies hold some of Neo-Venezia’s most treasured secrets. Through the eyes of Akari, an air-headed girl who is at the peak of her adolescence, we see some truly magical and otherworldly sights that straddle the line between fantasy and reality. Neo-Venezia’s urban legends spark Akari’s imagination, and these gentle touches of magical realism are perhaps the most profound look at her growth from a child into an adult. ARIA is an anime that demands a certain kind of mindset to get the most out of. 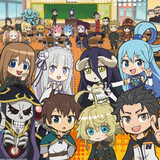 But for those that are able to enjoy its slow-paced ride, they’ll find one of the most endearing casts and memorable settings in anime. Kozue Amano’s magnum opus sets itself apart from many other entries in the slice-of-life genre by presenting a wonderful life philosophy supported by a detailed world. Let us know your thougths about ARIA's manga and anime in the comments below! Brandon is a Features Writer for Crunchyroll and also a freelance writer about anime. Follow him on his Twitter at @Don_Don_Kun!